Irma! Irma, you've been treating some so harshly! Even gave you a name. "l'acceptation est une alternative à l'affliction, pas à l'action"
Images get stuck in one's mind. 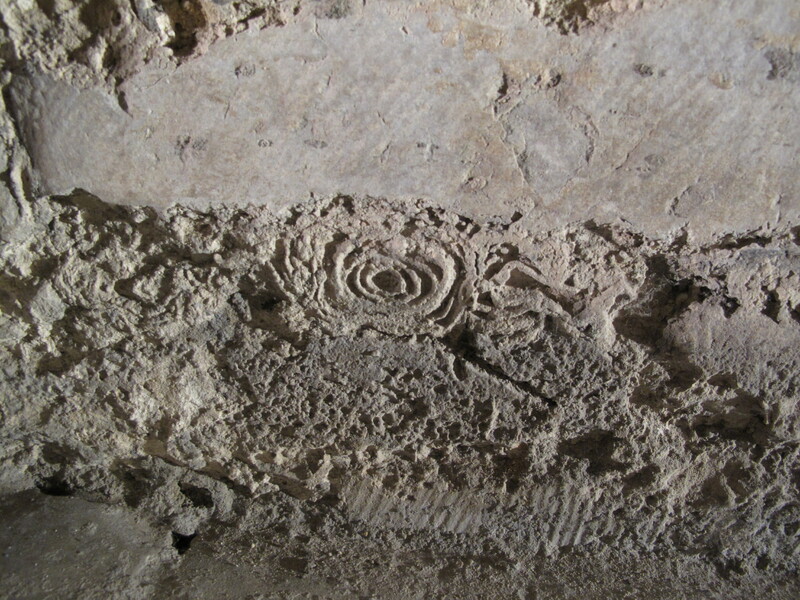 On a century-old underground wall in a palace in ruins*, a rose. Depending on what's impressing (big time) in one's pool of impressions. Some other time, it could be an eye. Or a planet with rings.